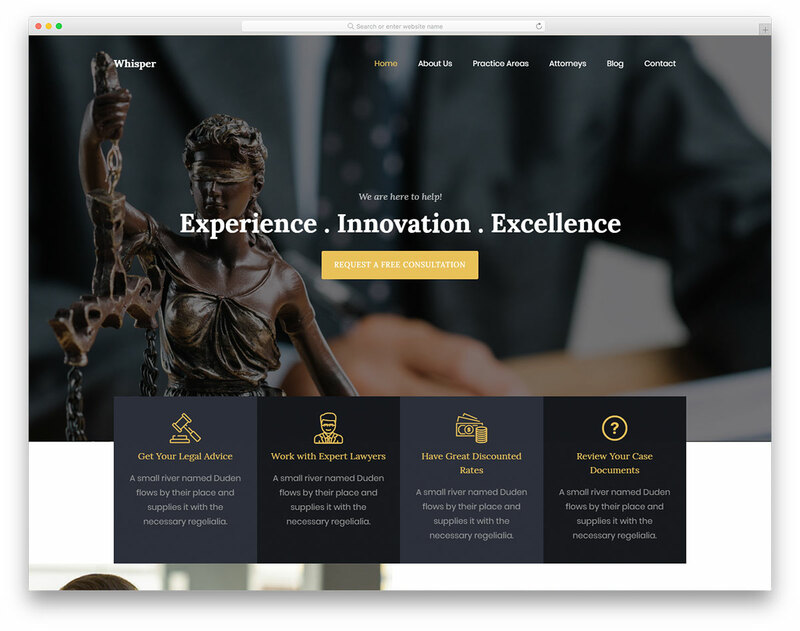 Whisper is a modern, clean, comfortable to use and professional free lawyer and legal website template. 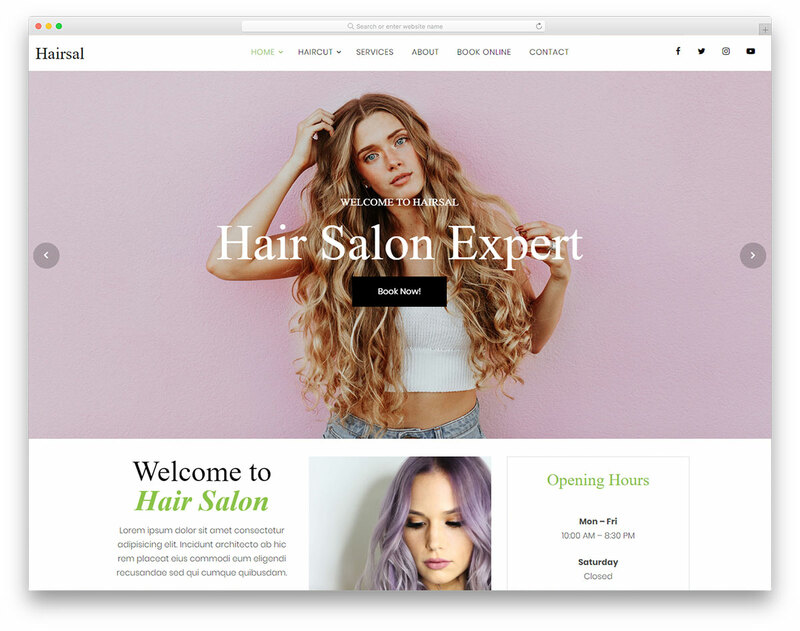 With its very many features, adaptive and responsive layout, stunning web design and excellent performance, sparking clients’ interest will be a breeze. Whisper is based on Bootstrap Framework and follows all the latest trends and regulations. Instead of coming up with your own design from scratch, you can now benefit from Whisper greatly. 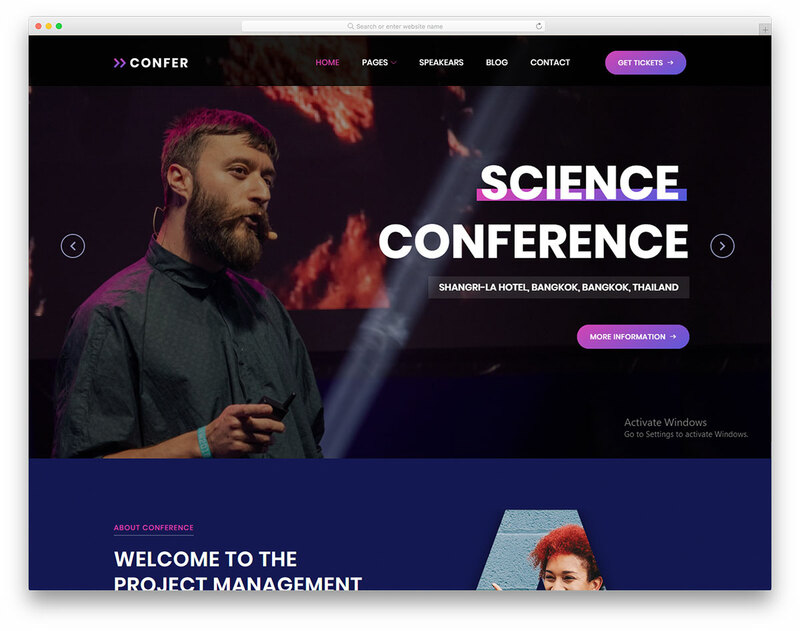 Other features of Whisper include parallax backgrounds, on scroll content load, working contact form and testimonials slider. 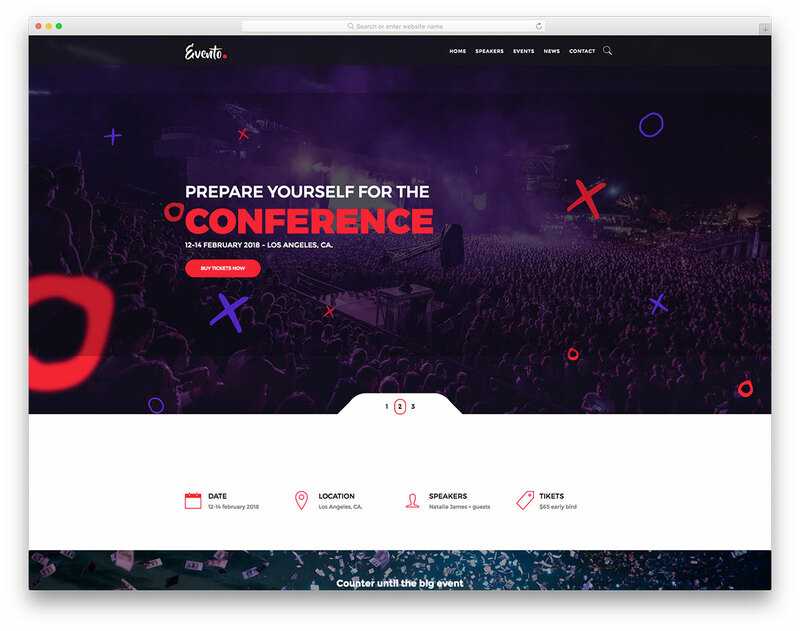 There are also social media buttons, newsletter subscription box, interesting hover effects and sticky navigation. You can even start writing a blog, sharing tips and tricks that will benefit others. Implement content marketing as well and reach new levels of success with the impressive and remarkable Whisper. All files are there and this template works perfectly. What I think you are trying to do is that you are trying to install in in WordPress. 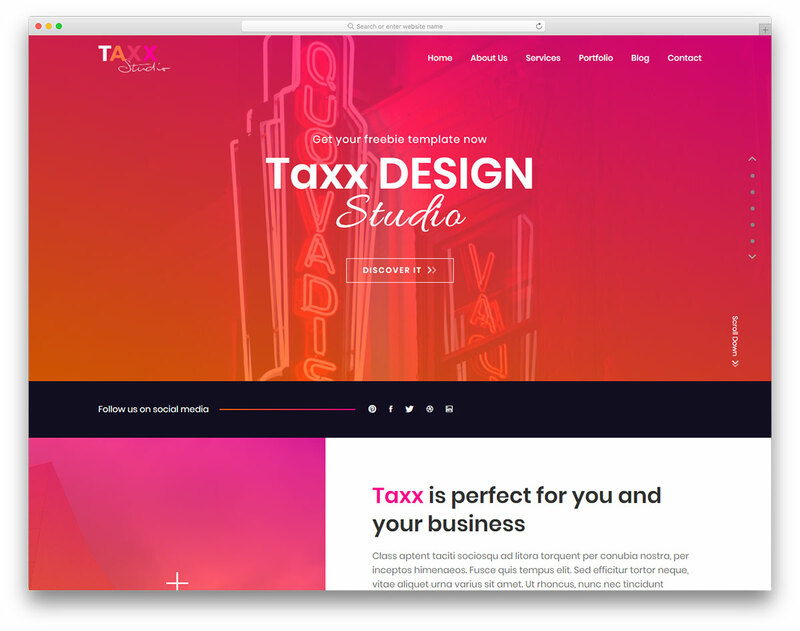 This isn’t a WordPress theme but a standalone HTML template. 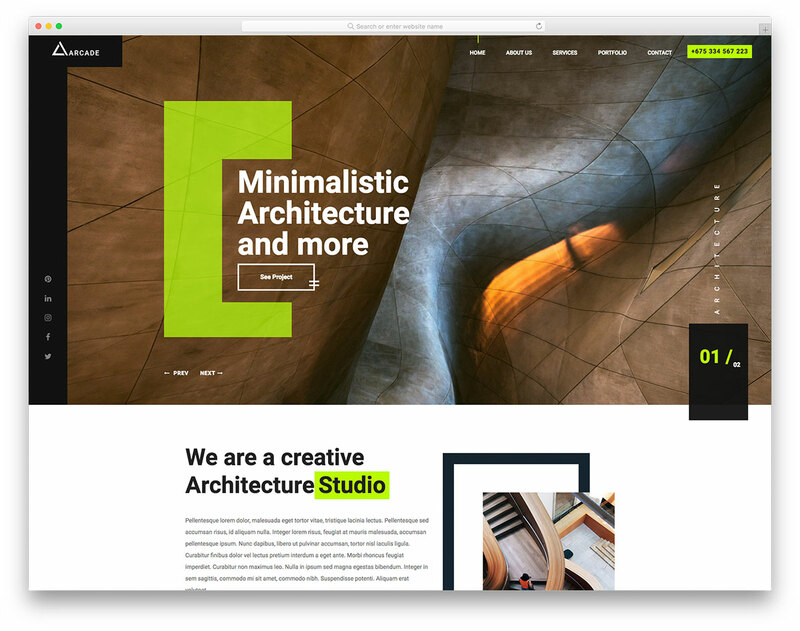 Similar WordPress themes can be found here.